Are you looking for some Summer Fun for Kids? This list has some amazing ideas that you can easily put into place during those long and hot summer months. Kids need more than just the all day TV babysitter. 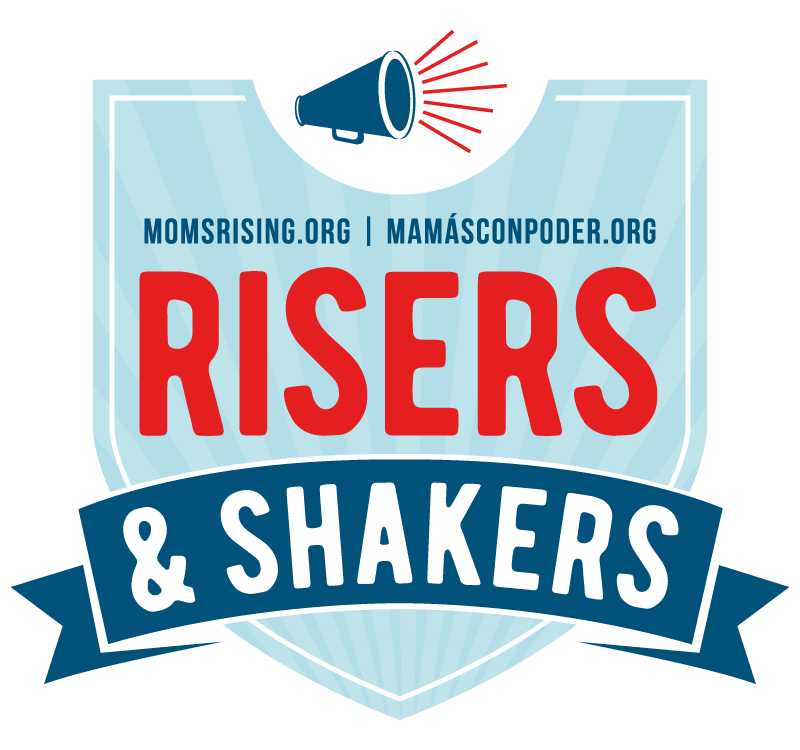 However, us moms can feel overwhelmed trying to occupy them every second of the day. These summer fun ideas for kids are going to make your job easier this summer! Visit a local play center. Make homemade cards to send to friends and family. Put together puzzles and frame them. Go to the library book hour. Take a picnic in the park. Build a blanket fort around your couch. Go to the beach or local pool. Visit the local National Park. Build with LEGO bricks, K'Nex or other building blocks. Visit a kid's science museum. Check out our list of Wisconsin museums to visit. Use sidewalk chalk on your driveway to create murals. Play in the sprinklers outside. Go to the local cheap movie matinees. Make homemade play dough like this bouncing playdough recipe. Paint a picture to send to grandparents. 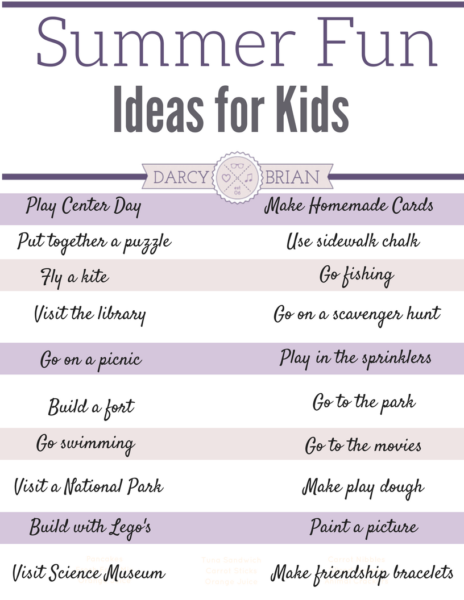 Click the image below to print your list of Summer Fun Ideas For Kids to cut and add to your bored jar! After you print out our list of budget-friendly summer activities to do with kids, decide how you want to share these ideas with your family. 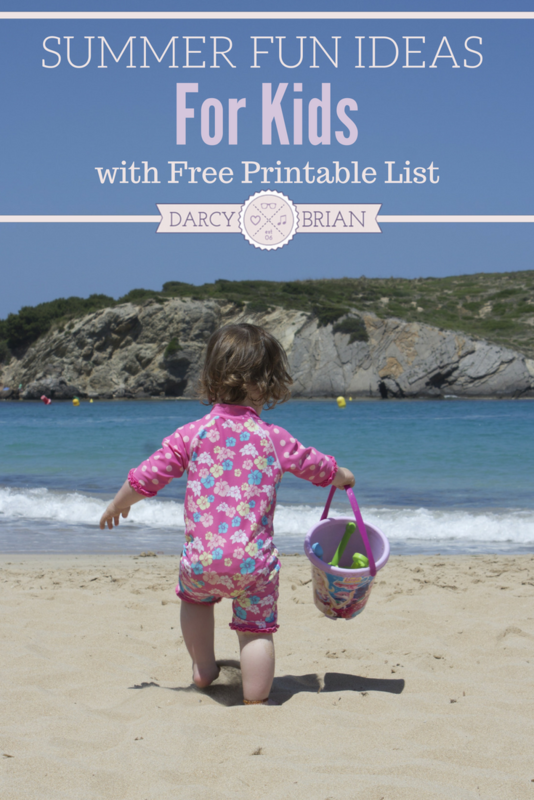 You can use the list as a ready-made summer bucket list and cross them off after you do them. It'll be fun at the end of summer to talk about all the fun things you did together! Print the list on card stock. The heavier paper makes it easier to cut each activity into strips and place them in the jar as is. Print on regular printer paper and laminate (we like this laminator) before cutting. This makes it easy to reuse each year. Print on regular paper, cut into strips, and glue them onto craft sticks. This list is a great place to begin and you can always add more of your own! Most of these items are fun things that cost nothing. A few may cost a few dollars, but all are budget friendly. Spending the summer at home with your kids is sure to be a time to create wonderful memories. Don't face boredom. Grab our printable list, cut it up, and put it in a jar for the kids to grab and pick on days they are bored. This is ideal for making sure you and your kids are never bored and always having tons of summer fun!